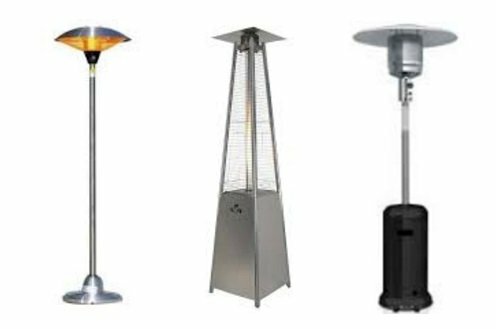 Outdoor Heaters comes in many shapes and sizes and it's designed for the outdoor heating application. 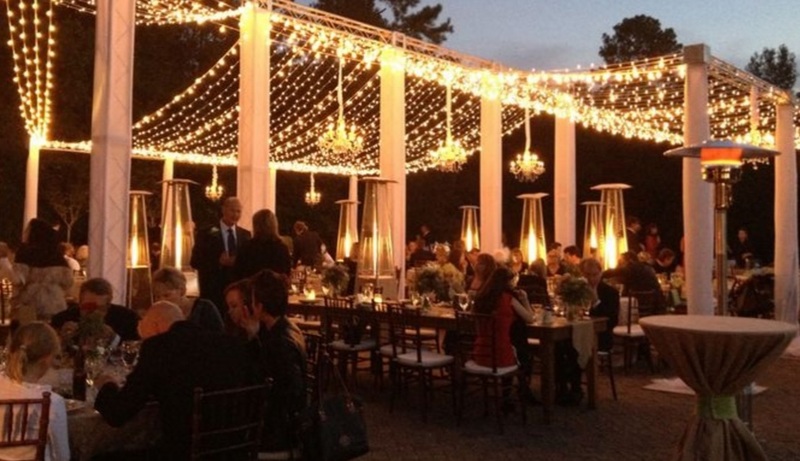 Most of the patio heaters use gas or butane. Outdoor heaters with a top reflector on the burner reflect warmth around the heater with a range up to five meters around. It's ideal outdoor heaters for restaurants to make their customers take a seat outside even in Dubai’s coldest days and nights. The Firelight in the restaurant terrace attracts more attention over their natural heating results. We also have Electric outdoor heaters for easy installation and operation without the need for gas cylinders. Usually, Gas patio heaters have more heating capacity over the electrical heaters, some models can provide up to 40kw of heating, while outdoor electrical heaters can provide maximum 20,000 BTU. All our outdoor heaters are made with care, and they are meeting commercial grade for safety devices, they will switch off in case they fall down. DUBAI WINTER HOT EVENT ! Extra Discount Available for quantity and early booking customers in Dubai and Abu Dhbai .